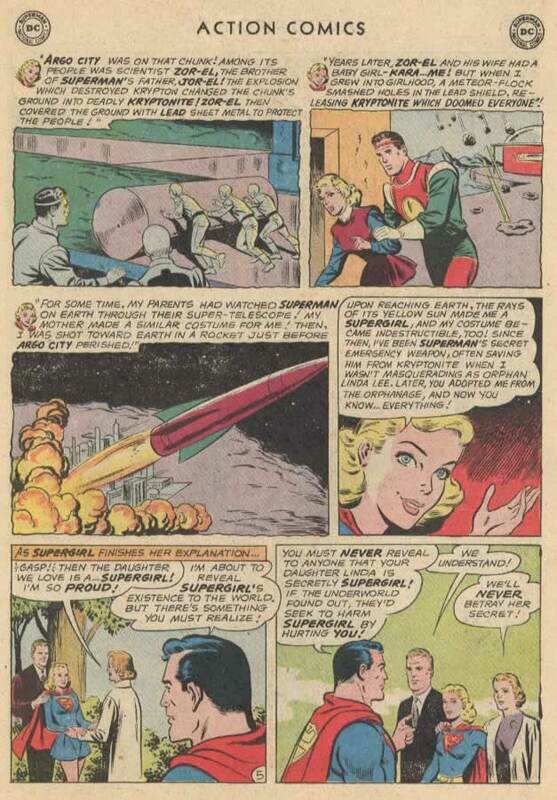 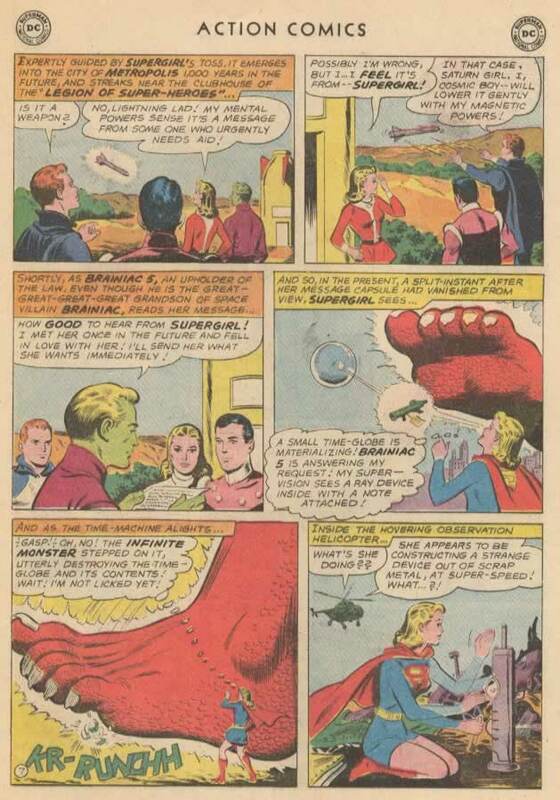 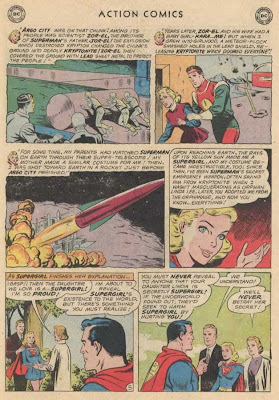 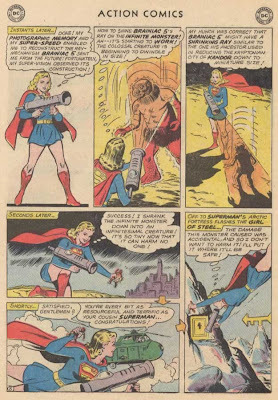 Supergirl: The Maiden of Might: Action Comics #285: "The World's Greatest Heroine! 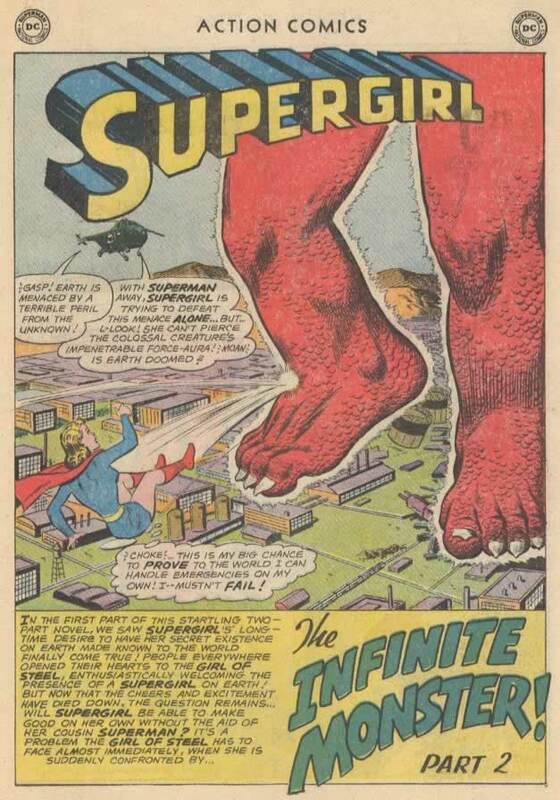 (Part 1)" and "The Infinite Monster! 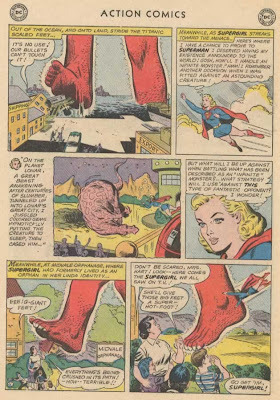 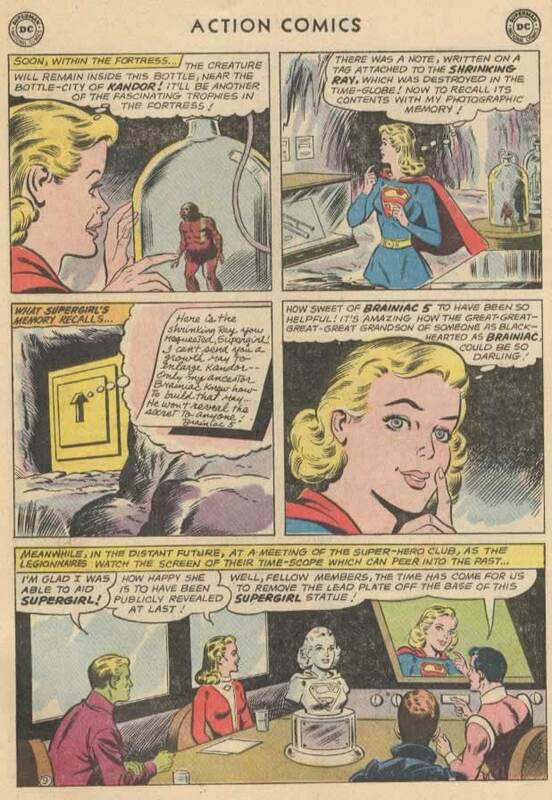 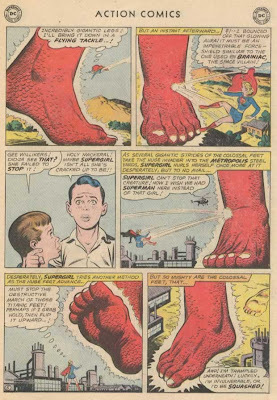 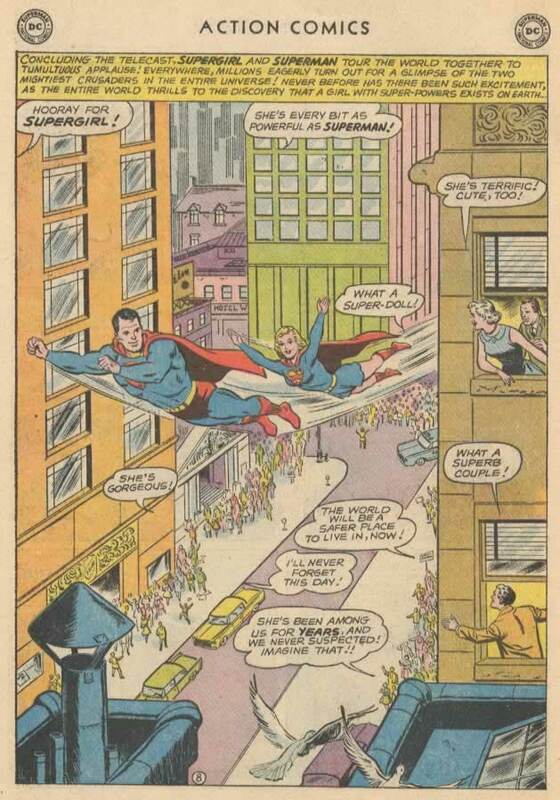 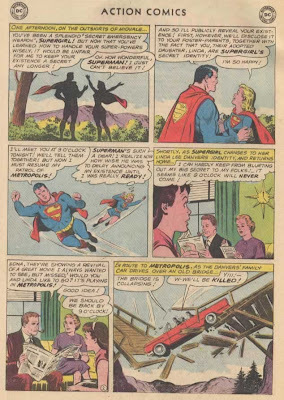 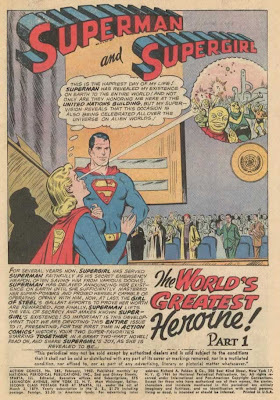 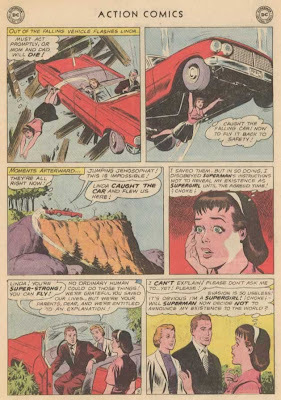 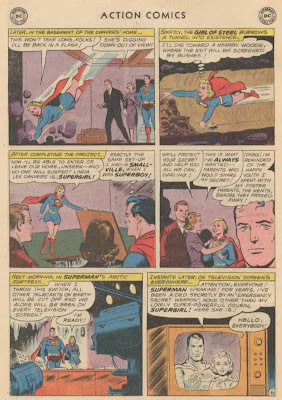 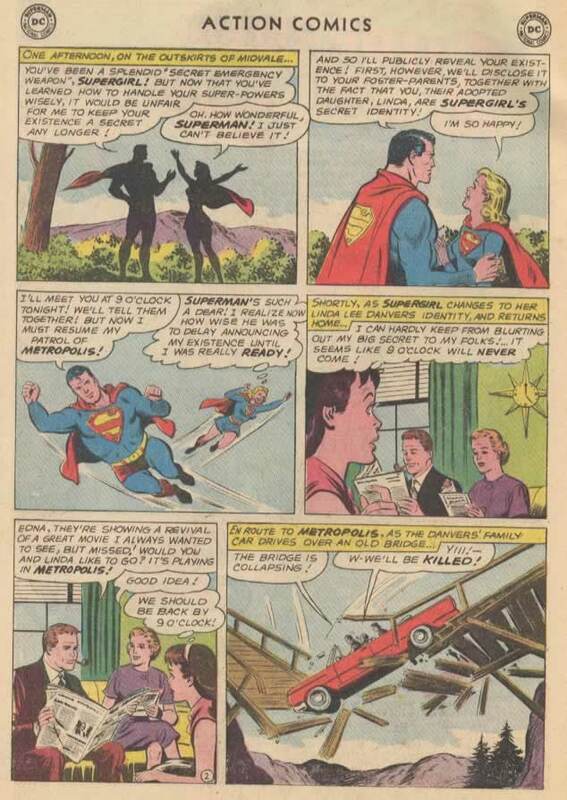 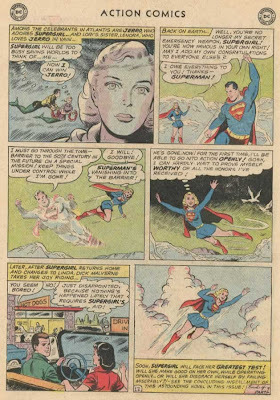 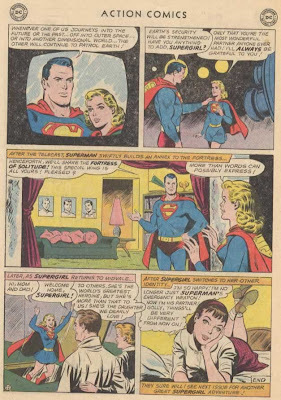 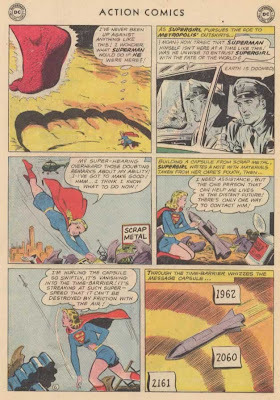 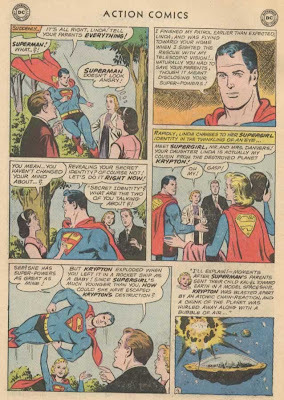 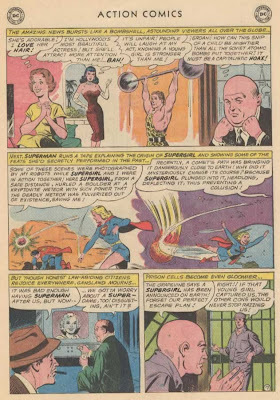 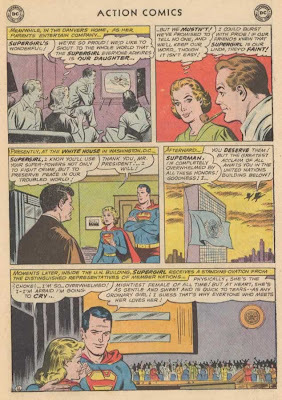 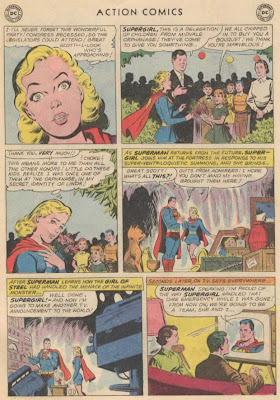 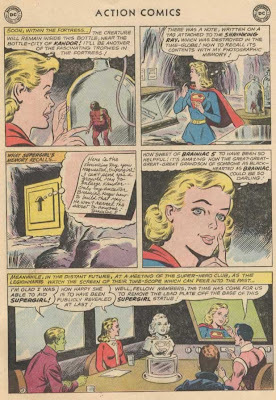 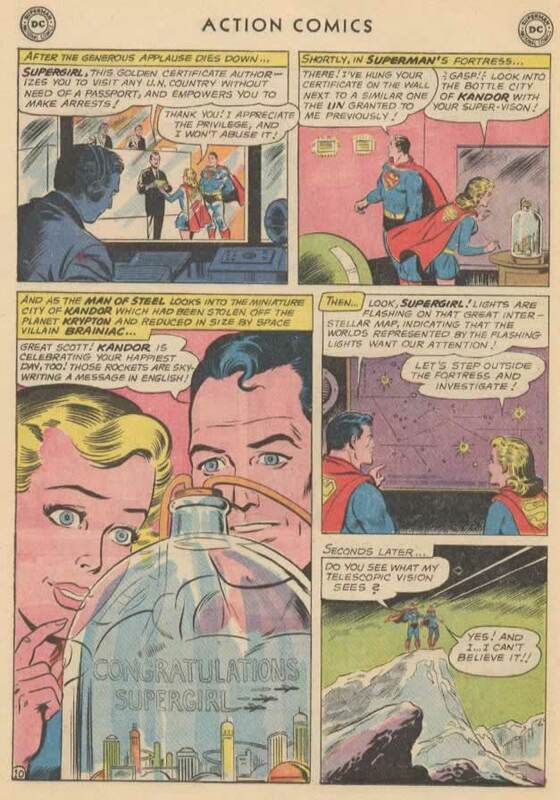 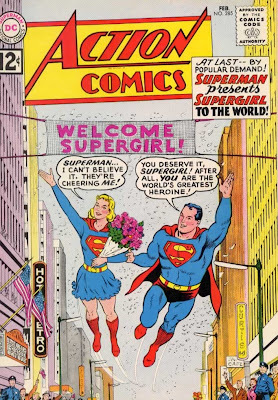 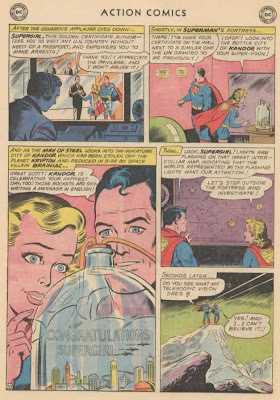 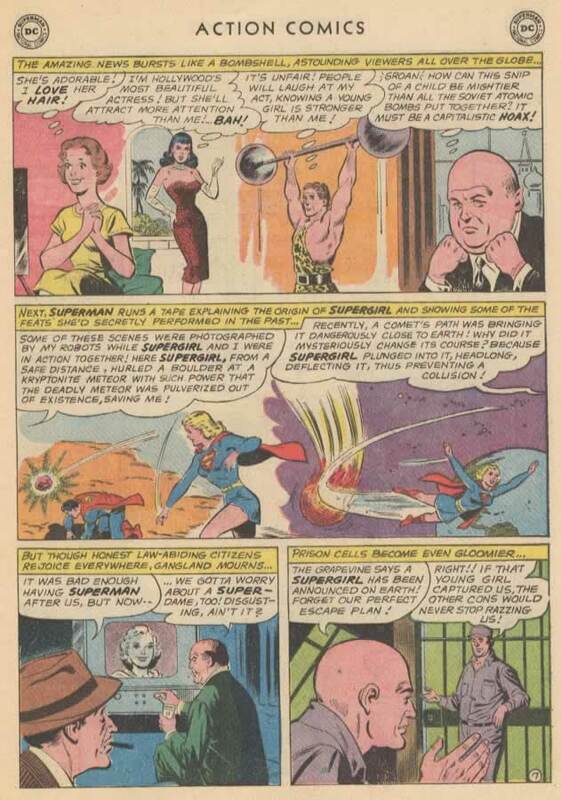 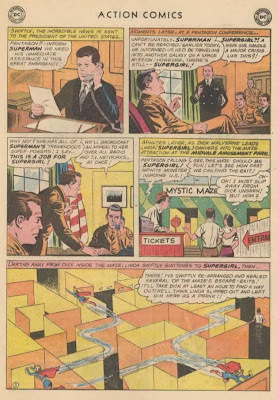 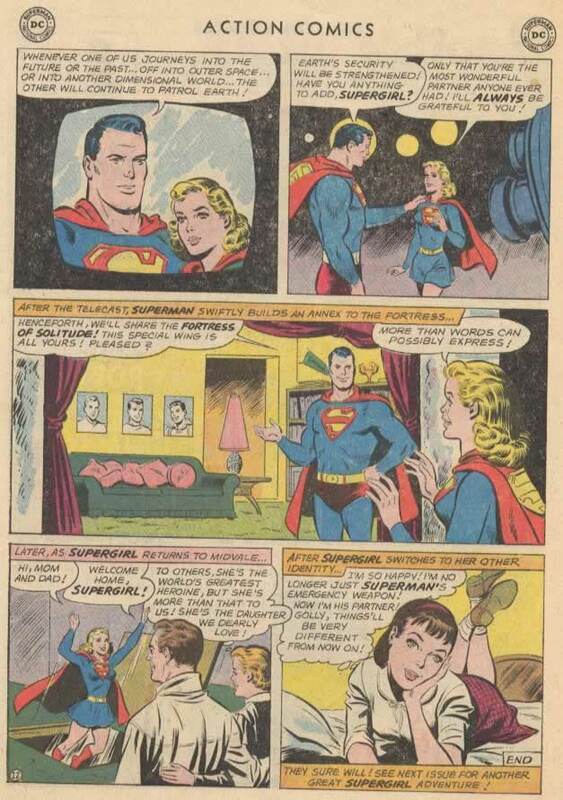 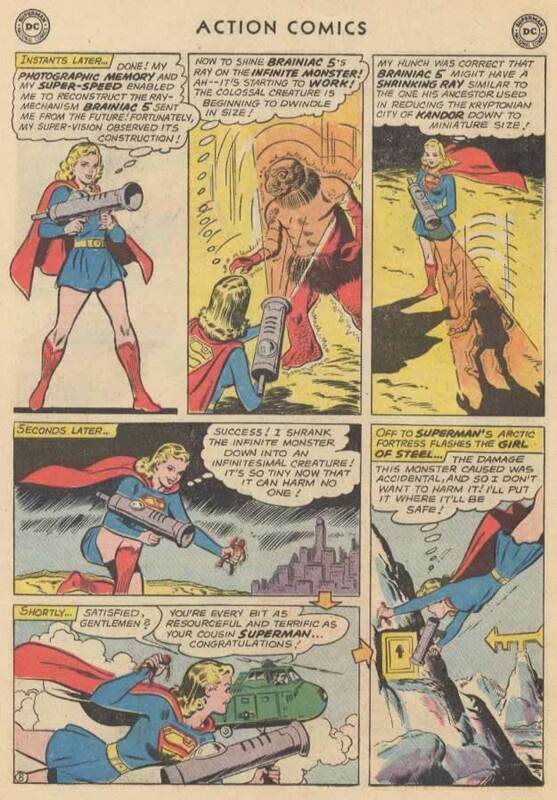 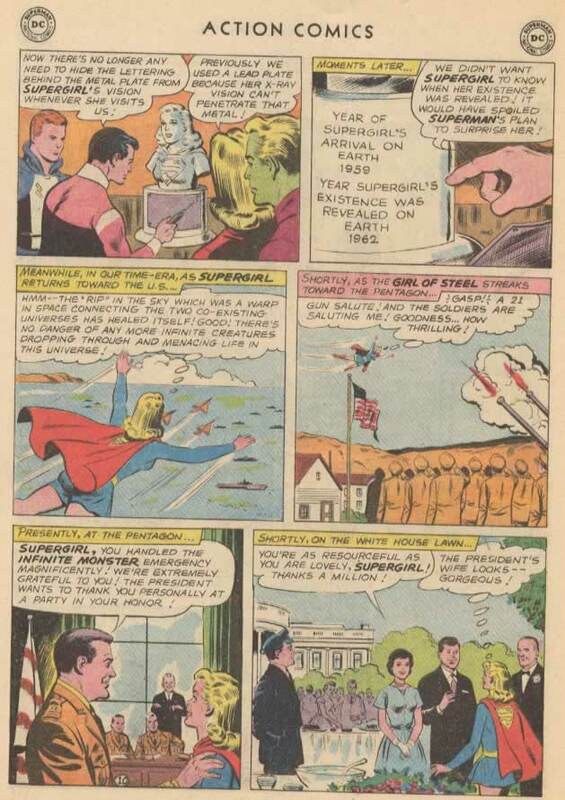 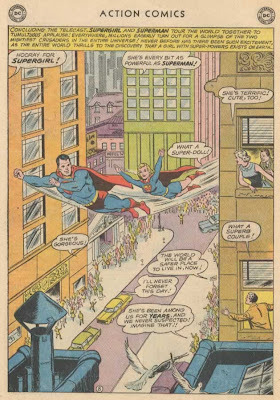 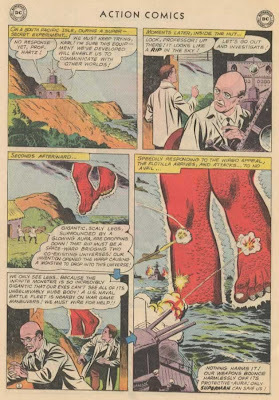 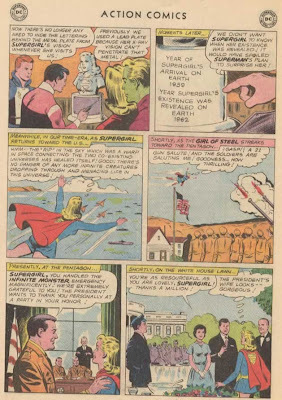 (Part 2)"
Action Comics #285: "The World's Greatest Heroine! (Part 1)" and "The Infinite Monster! 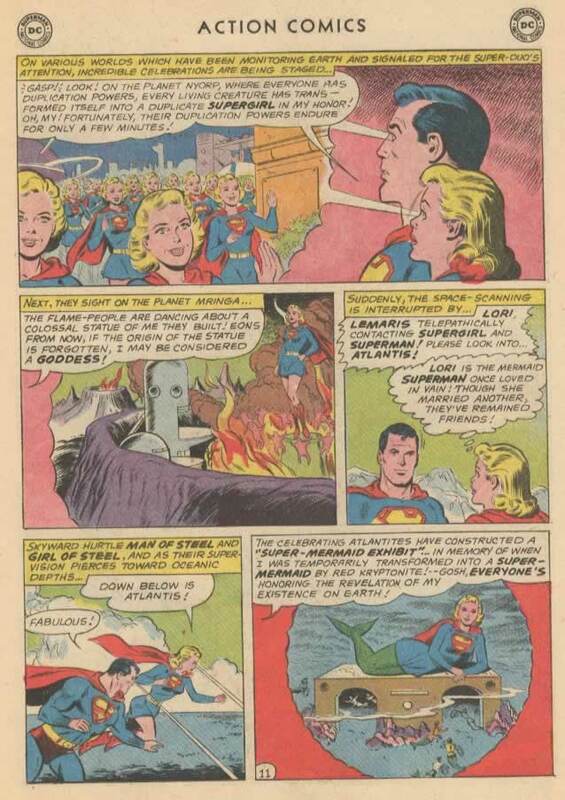 (Part 2)"
Synopsis: Superman reveals Supergirl to the world..
Synopsis: Supergirl stops a creature from another dimension in her first solo adventure after Superman revealed her to the world.